What’s one thing Jon Snow and Bill Simmons have in common? 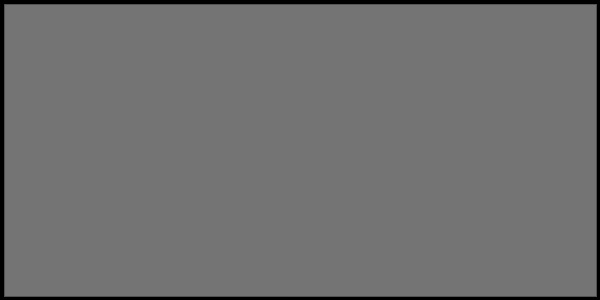 Their ability to come back from the dead…though in the case of the latter, we’re talking in a much more metaphorical sense. 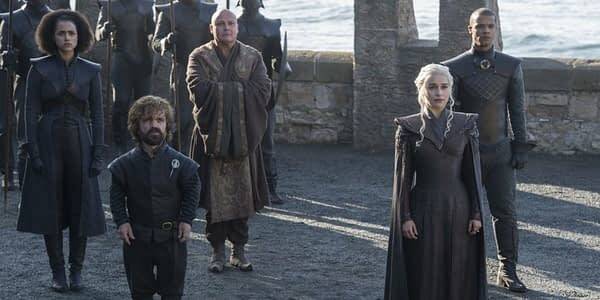 Simmons’ sports and pop culture website The Ringer announced through Twitter on Tuesday that Talk Of Thrones, the site’s new Game of Thrones after-show, would premiere in July with GoT‘s seventh season and stream live on both Twitter and Periscope following each episode. 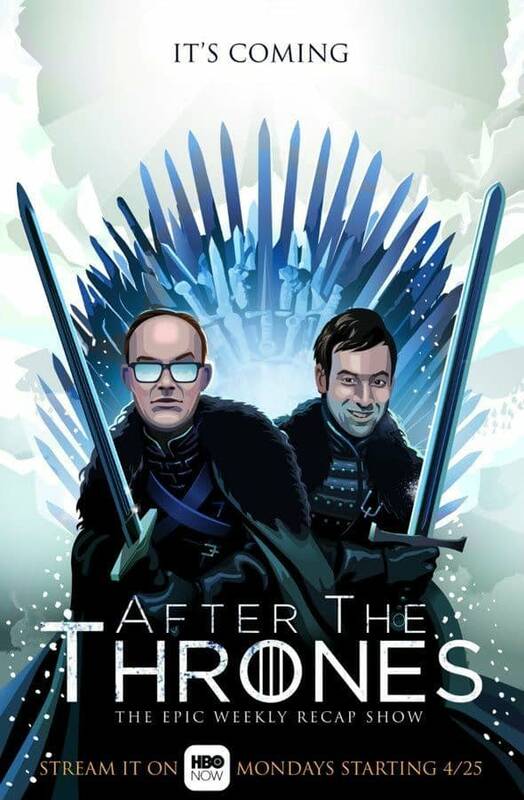 This isn’t Simmons’ first go-around with after-shows…or even GoT after-shows for that: HBO had previously aired (and now canceled) After The Thrones, Simmons’ original GoT after-show that ran on its digital platforms HBO Go, HBO Now and HBO On Demand. Talk Of Thrones is expected to stream on Sunday, July 16, following GoT’s seventh season premiere. 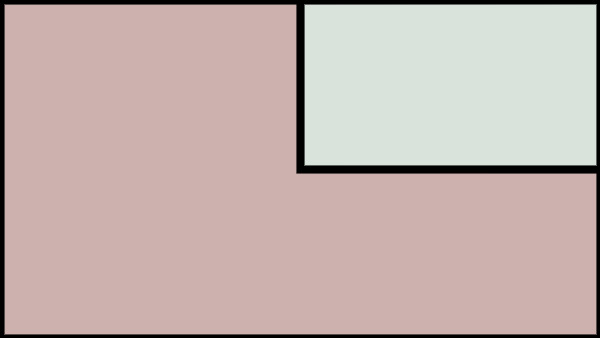 Andy Greenwald and Chris Ryan returning as hosts: the two had previously hosted HBO’s edition of the show. 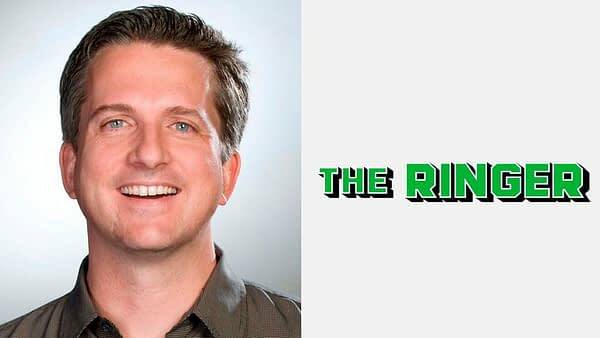 The Ringer went live on June 1, 2016, as part of the Bill Simmons Media Group (and also now with Vox Media) as a news/opinion website that includes several podcasts focusing on different aspects of sports, pop culture, and technology today with features writers from the website serving as the podcast hosts. New Trailer For Olaf’s Frozen Adventure Droped! Do Snowmen poop?